Some people look for Beautiful Home Other makes a home beautiful. 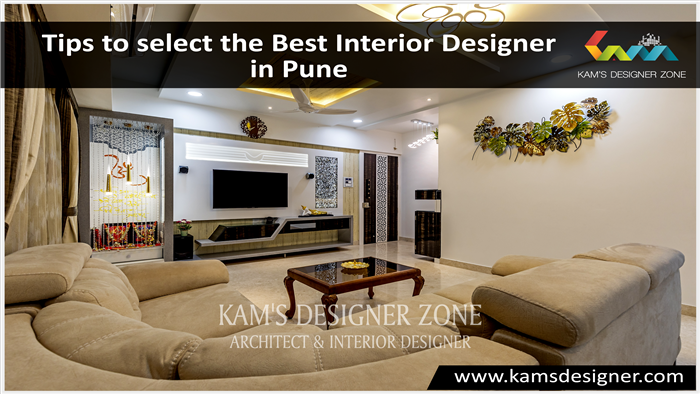 So make your home beautiful and luxurious with leading Interior Designer in Viman Nagar, Pune. 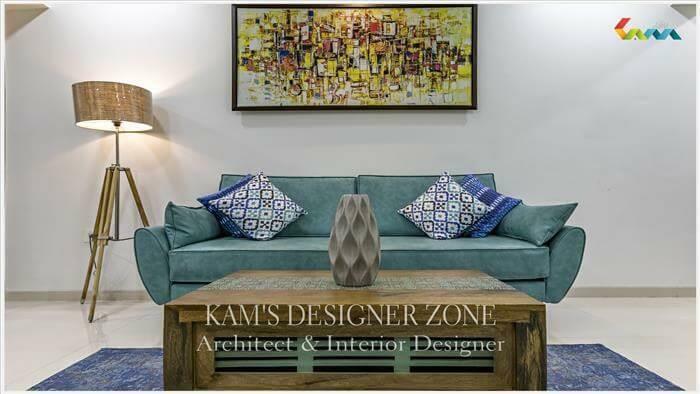 We at Kams Designer Zone offer appealing furnishing matched with passionately printed textile and unique home decor items such as curtains, rugs, tables, chairs, frames, pictures, boxes, candle holders, lights etc. We focus on creating something unique and exclusive each time during an Interior Design projects. We know your home is place where your Heart is. We create unique and beautiful interior in your home that should inspire, enhance and support your energy, peaceful, encourage and relaxation. 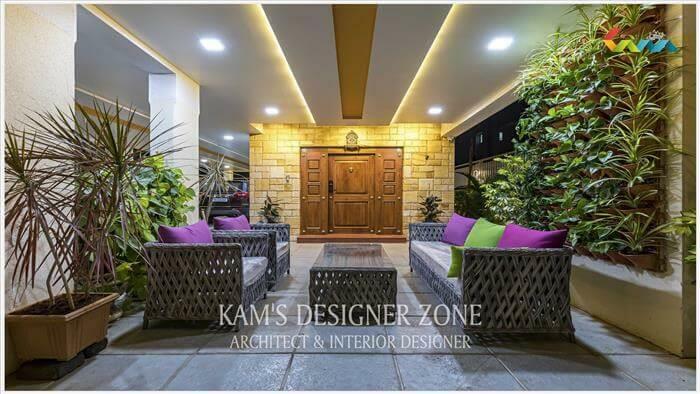 Home size is not matter for creating a beautiful ambiance that manifesting the personality of our clients. 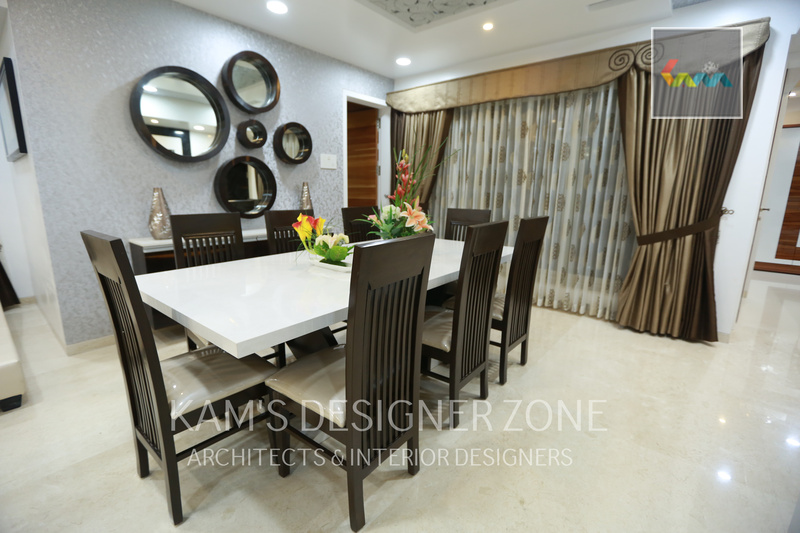 We offers the most unique and contemporary services for Residential and Commercial Interior Designer in Kalyani Nagar, Hadapsar, Magarpatta areas including Viman Nagar at Pune. Our creative interior Designer adds a complete inviting dimension to interior that set your mood which you want to create. We put our whole resources and manpower to complete your dream home. Our source of inspiration is the dream of our clients and their entire satisfaction at the completion of an Interior Project. 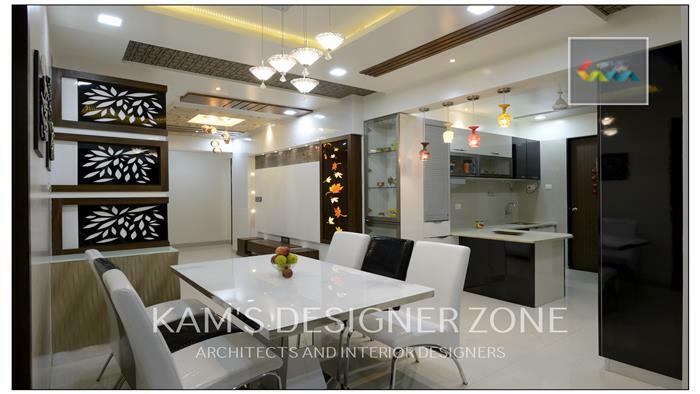 We convert the monotonous spaces into the inviting, modern and luxurious. We work on any size of interior design projects from small- scale to large-scale remodeling and renovation. Our main focus is only on quality. We create fresh and classy ambiance and add elegance to your home space. We always consider factors like surrounding, health, objectives and secure guidelines while executing our projects.